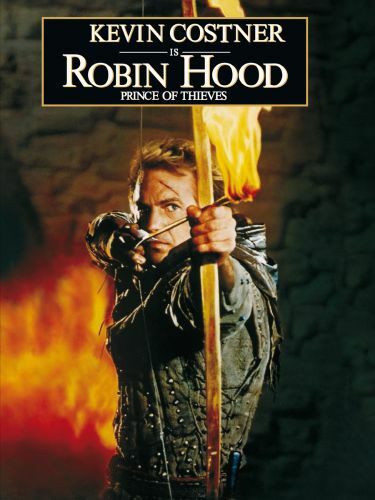 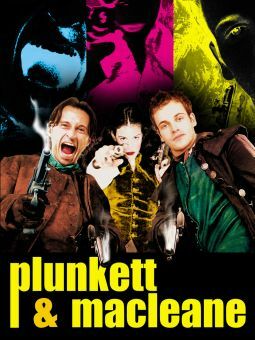 This film is a '90s version of the classic Robin Hood story, with Kevin Costner starring as the good-guy thief. 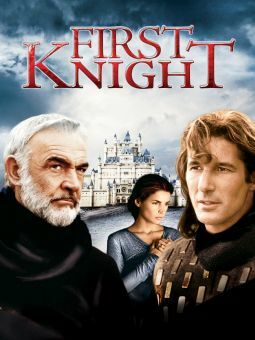 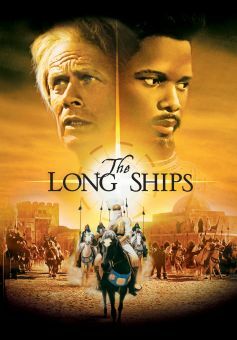 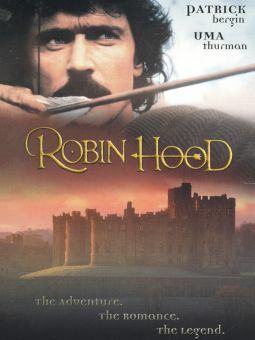 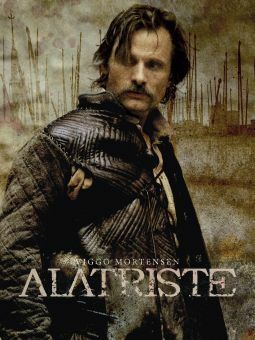 Costner is joined in his efforts against the murdering Sheriff of Nottingham (Alan Rickman) by Morgan Freeman who plays a philosophizing Moor, and by Nick Brimble, who plays Little John (anything but little). 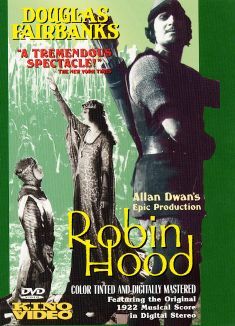 After Robin barely survives a watery skirmish with Little John, the two become allies and Robin joins forces with Little John's band of robber thieves to overcome the evils of the dastardly Nottingham sheriff.